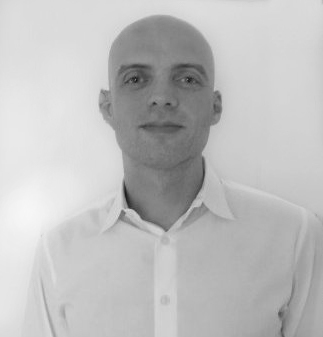 Roel Schierbeek will discuss the design for several architectural structures from an engineer's point of view. He has a broad experience in structural design, mostly on complex, prestigious architectural projects. Throughout his career in the Netherlands, France and the United States he has worked on long span facades and roofs, foot bridges, high rise buildings, artwork, cultural and office buildings. Currently he is working as a Structural Engineer at ARUP in Los Angeles and has won multiple structural awards for his work. Spring Quarter speaker schedule coming soon.